Looking for something out of the box for your next campaign? Through our partners and Telco background we can run unique digital campaigns that will delight your audience. 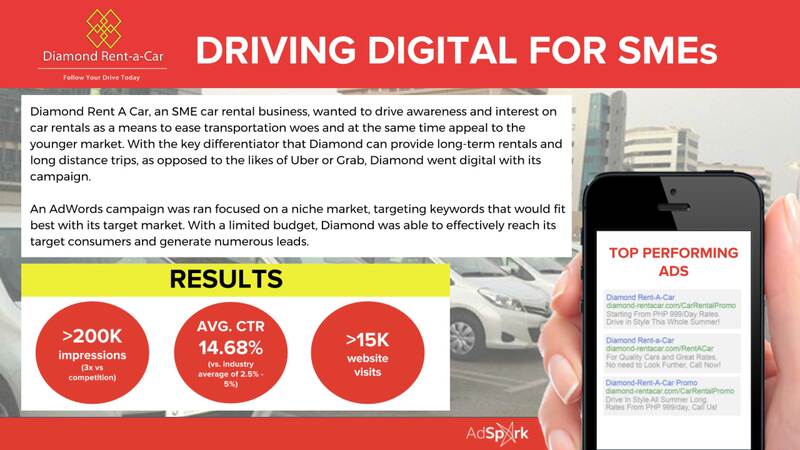 AdSpark’s proprietary A2P mobile service that enables aggregators and enterprises alike to reach millions of customers instantly worldwide. Create meaningful interactions with your consumers. 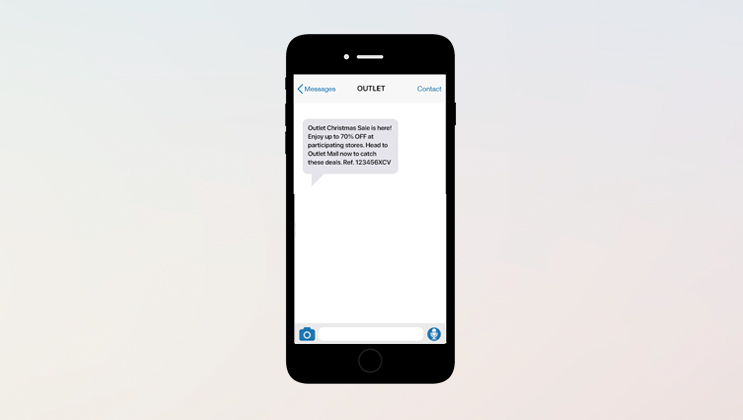 Connect with millions of your customers in precise moments with the SMS API feature. 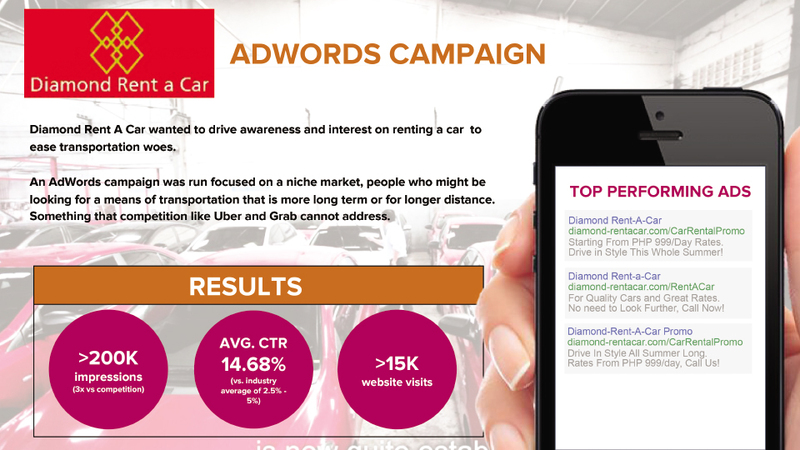 Delight your loyal customers with free load or mobile data through the mobile rewards API feature.